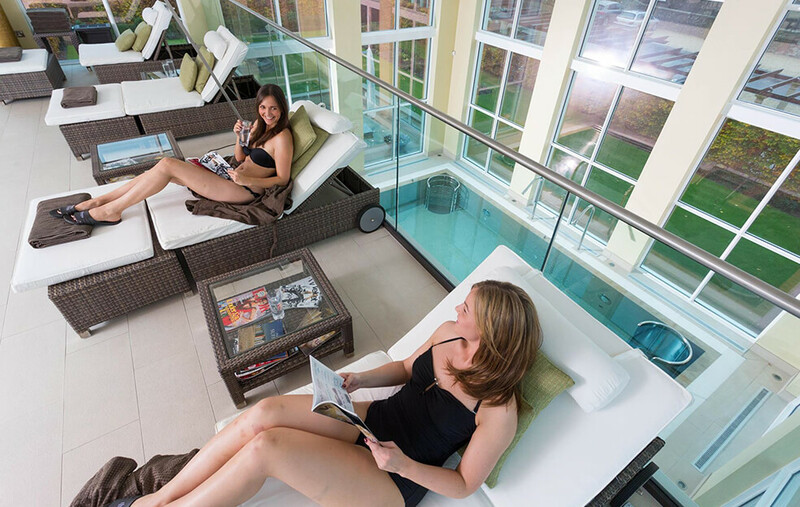 Considered one of the finest luxury spas in Suffolk, The Spa at Bedford Lodge Hotel has some of the finest facilities and treatments available across East Anglia. Recognised by the Good Spa Guide with their highest "5 Bubble" rating, we are incredibly passionate about the service and treatments we offer. Enjoy our spacious hydrotherapy pool and feel the tension slowly melt away. After that, how about a cleansing mud rasul treatment? A fun experience to share with a friend or partner. 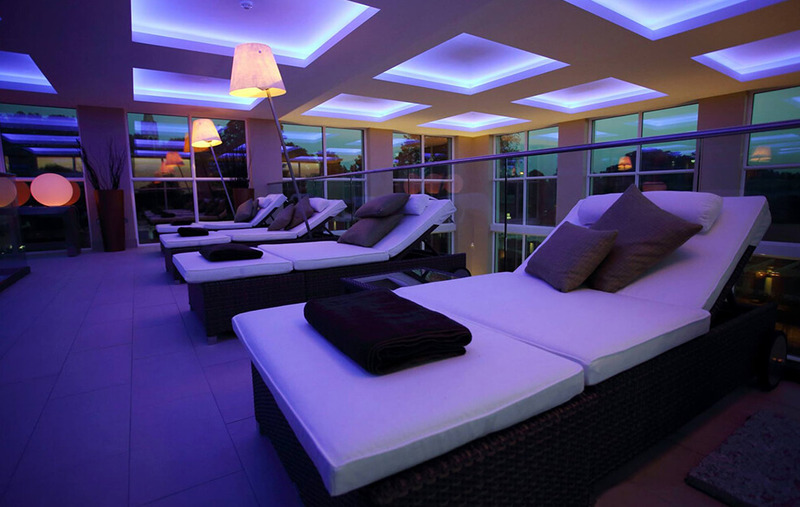 We have fantastic facilities at our luxury spa to make your visit both memorable relaxing. 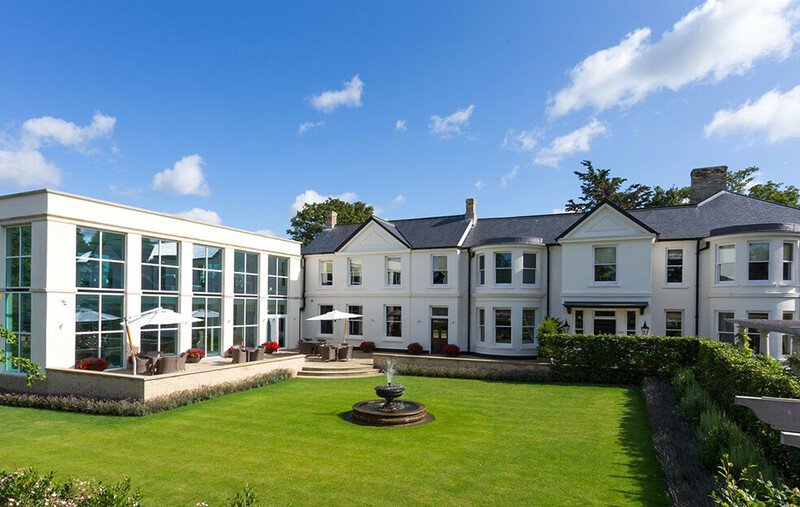 From weekend breaks to calming spa days, The Spa at Bedford Lodge Hotel is the ideal retreat for a true pampering. 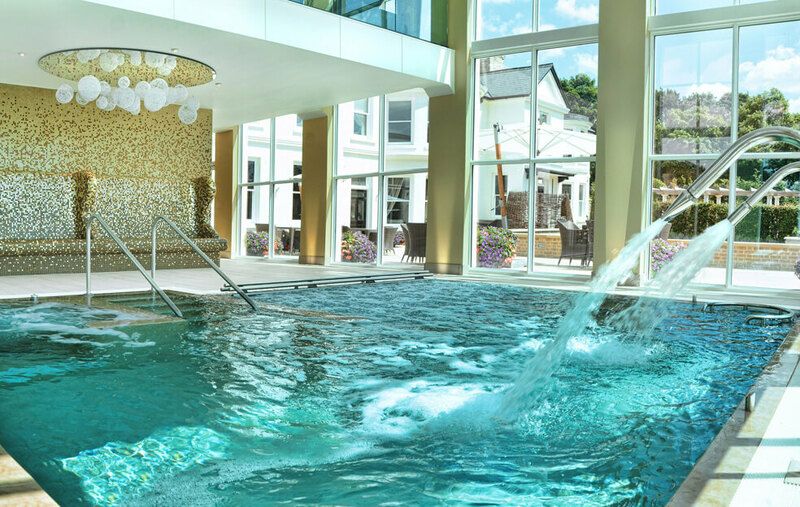 Enjoy one of our popular relaxation days, available for both him and her, or why not make a weekend of it? Our four Red Star hotel offers the perfect place to rest your head and unwind. 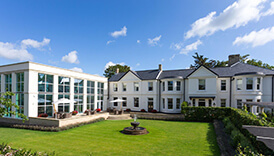 You can also visit our award winning 2 AA Rosette restaurant for a delicious meal.